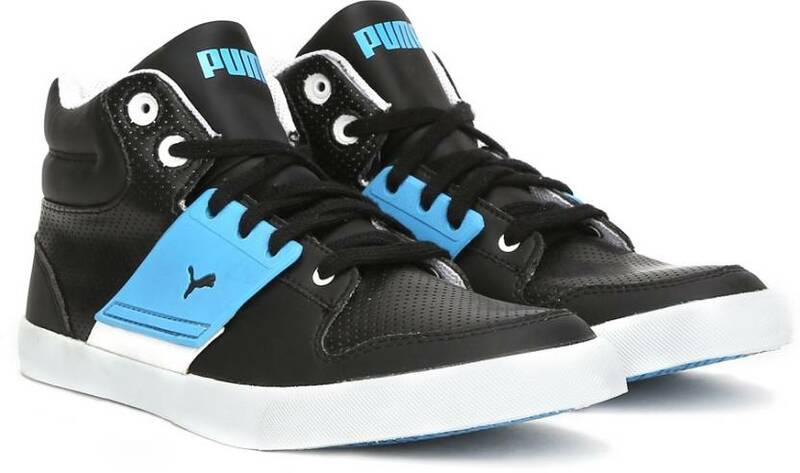 Top 10 Best Quality Puma Shoes In India: Puma El Ace 2 Mid PN II DP Mid Ankle Sneakers For Men. 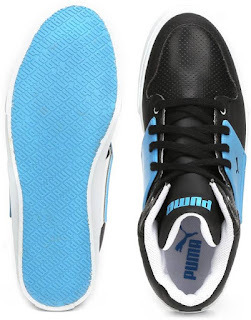 Price Of This Shoes Is 2136 Rs ( From Flipkart Stores). 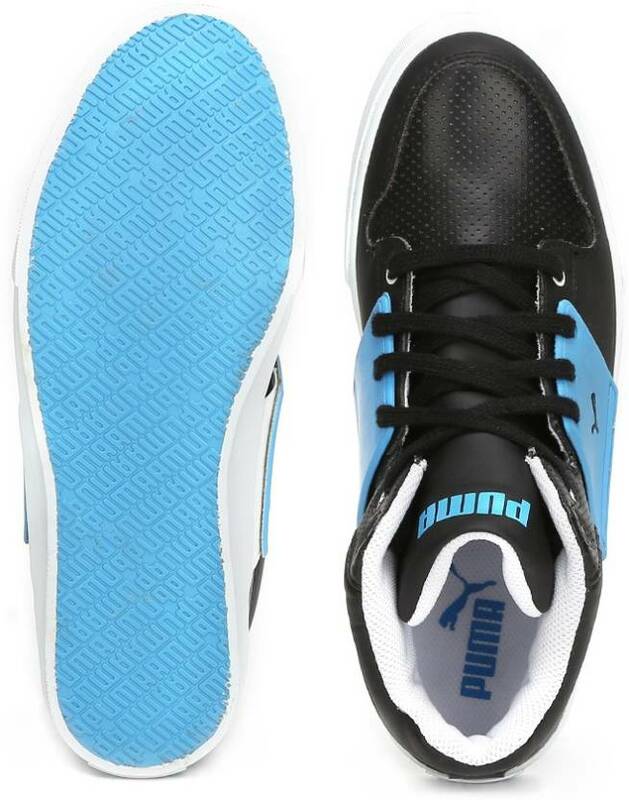 Weight - 340 g (per single Shoe) - Weight of the product may vary depending on size. Check- Best T-shirt For Men.